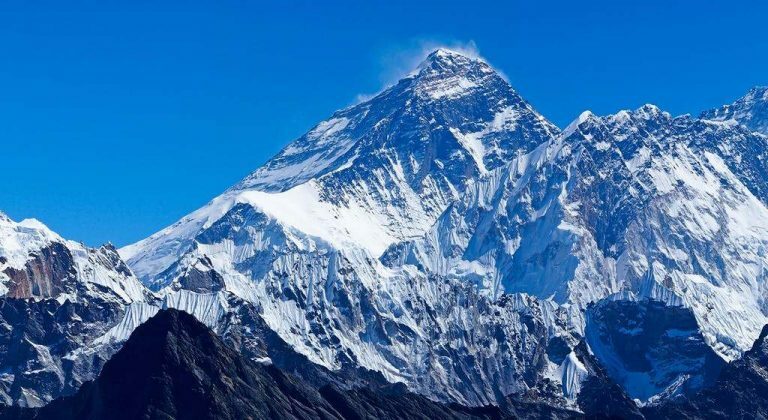 KATHMANDU, April 9: The Government of Nepal is planning to rescale the height of Mount Everest amid speculations that the peak shrunk due to the deadly 7.8 magnitude earthquake of April 2015. According to China’s National Administration of Surveying, Mapping and Geoinformation, the quake moved the mountain by more than an inch southwest. The government is dispatching a four-member survey this week, who will ascend the summit in May and switch on a Global Navigation Satellite System receiver that will store data from the satellite to spot its geographic location. 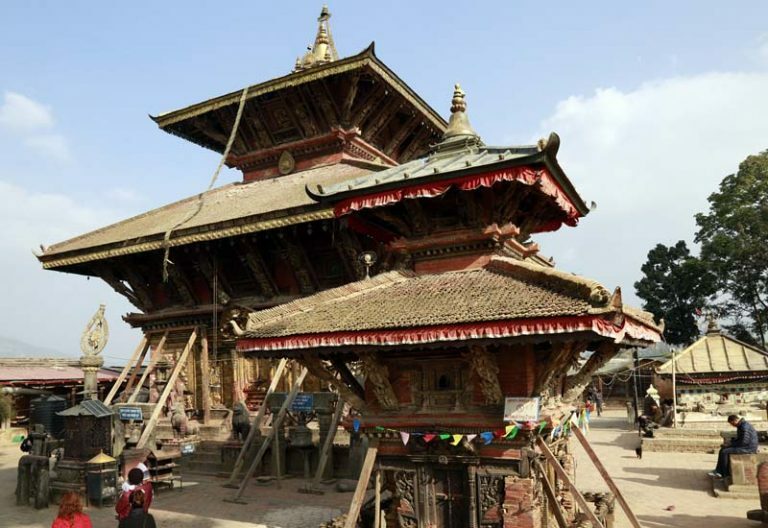 “The observation session can last about 10 minutes,” reported the Kathmandu Post quoting Susheel Dangol, Chief Survey Officer of the Everest Height Measurement Secretariat, under the Department of Survey. According to the Post, the survey team members Khim Lal Gautam and Rabin Karki will be accompanied by a number of trained Sherpas while ascending the summit while other two survey officers Suraj Singh Bhandari and Yubaraj Dhital will stay at the base camp to monitor the activities and assist the climbers. The survey department will conduct precise leveling, trigonometric leveling, gravity survey and GNSS survey to measure the height of the Everest, covering 285 points with 12 different observation stations. Of the 12 observation stations, nine are located in hills of Sankhuwasava, Bhojpur and Solukhumbu districts. Seventeen surveyors have been mobilized for leveling survey and 13 for GNSS, the Post further reported. 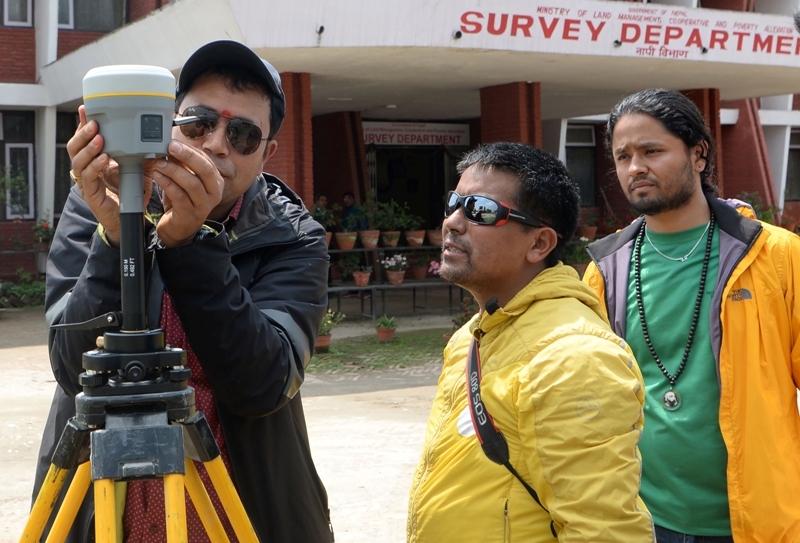 This is the first time Nepal is conducting survey on its own mountain. 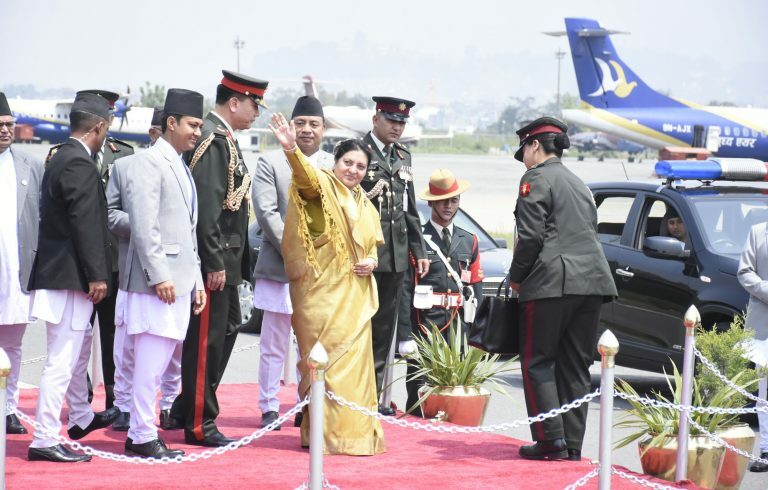 Until now, Nepal has relied on an Indian survey conducted in 1954 which figures the height of Everest at 8,848 meter (29,029 feet) tall—which is the current official height of the Everest. The measurement was subsequently confirmed by a Chinese survey in 1975. However, China remeasured the height of the world’s tallest peak in 2005 and asserted the height of Everest as 8,844.43 m (29,017.16 ft) with accuracy of ±0.21 m (8.3 in)–13 feet shorter than officially accepted height. China claimed it to be the most accurate measurement to date. A survey conducted by an American team in 1999 had recognized the height of the summit at 29,035 feet. 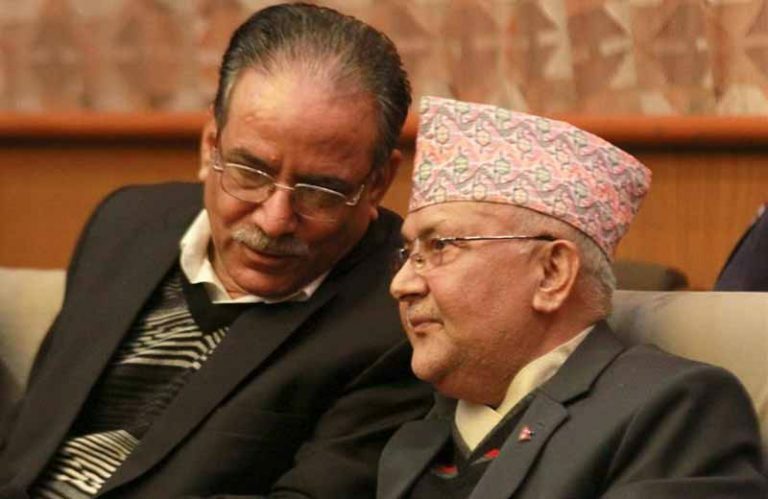 But, in 2010, both Nepal and China had agreed that the height of Everest of 8,848 meter. 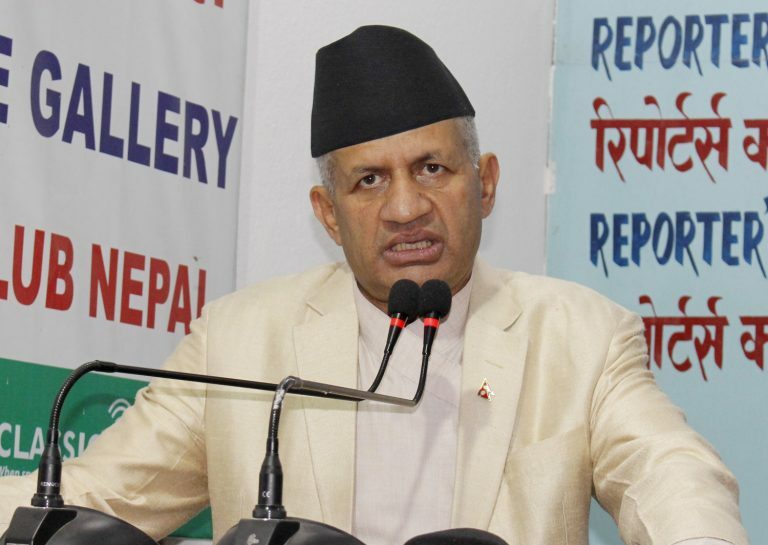 Nepal is expected to announce the height of the world’s tallest peak in January next year. Expedition’s leader Gautam said that the the climbers faced risks difficulties and challenges in the extreme weather of the Everest. Nearly 5,000 climbers have successfully scaled the Mount Everest since Sir Edmund Hillary and Tenzing Norgay Sherpa reached the summit for the first time in 1953. Nearly 300 mountaineers have lost their lives while attempting to reach the summit since the first attempt in 1922. In 2016, 16 Sherpa climbers, working for climbing expedition, were crushed beneath the cascading ice mass in Khumbhu Glacier, the most treacherous route to Everest. Following which authorities closed the route. “It will not be easy to work in that terrain, but we are confident our mission will be successful,” reported AFP quoting Gautam.